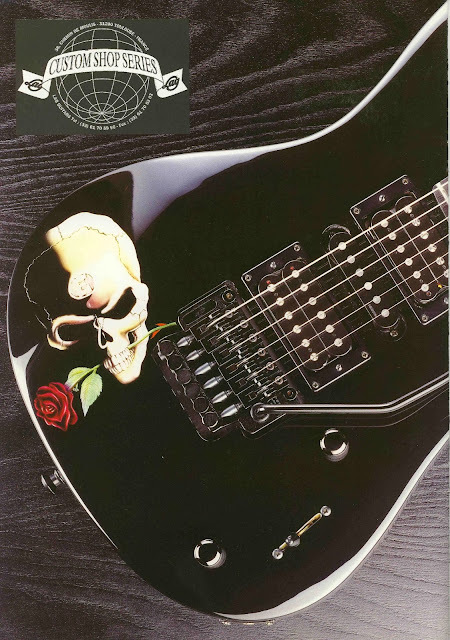 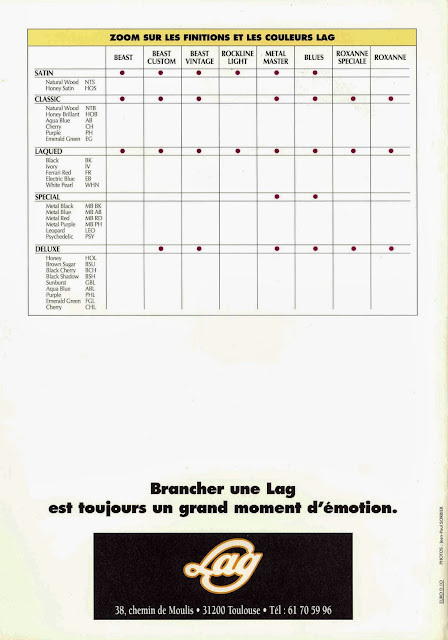 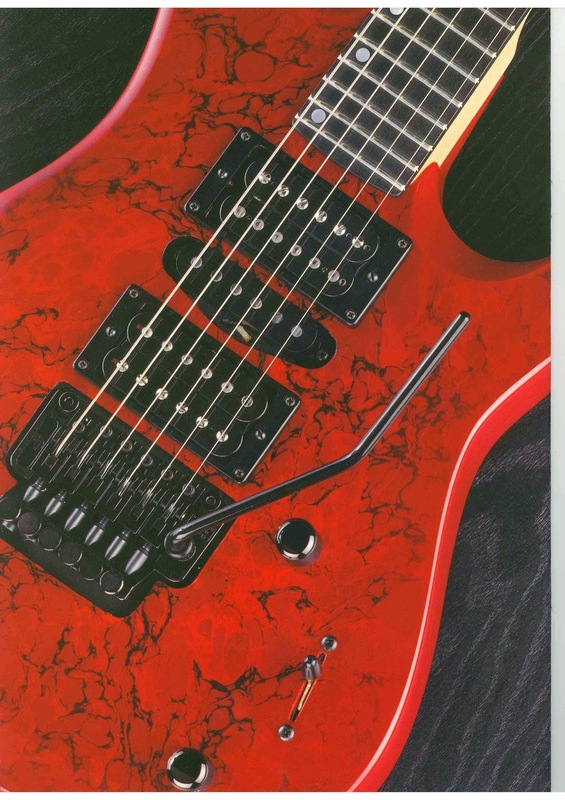 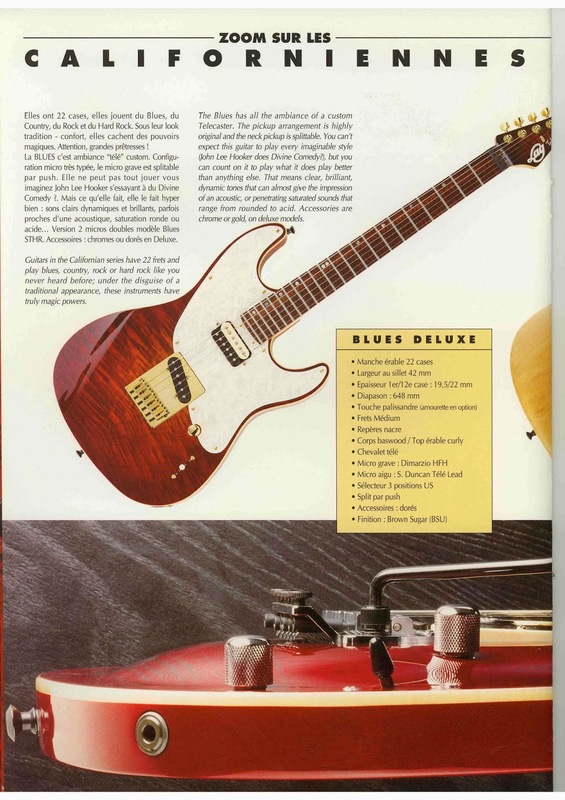 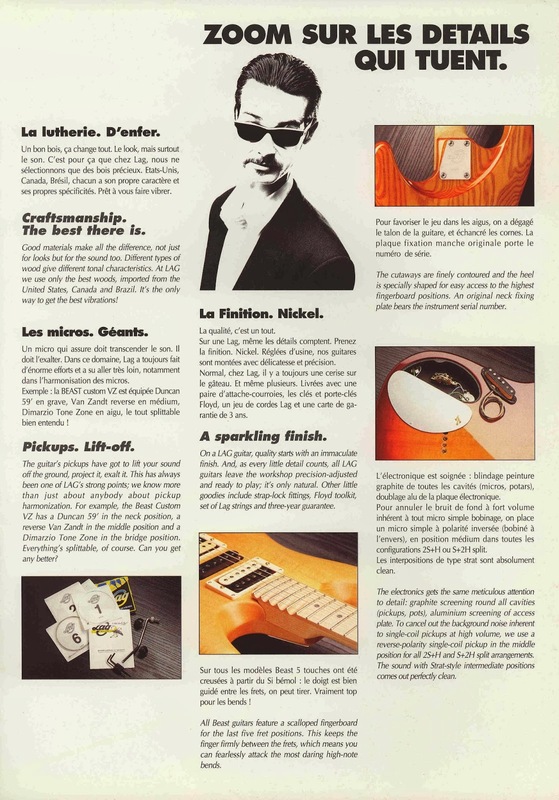 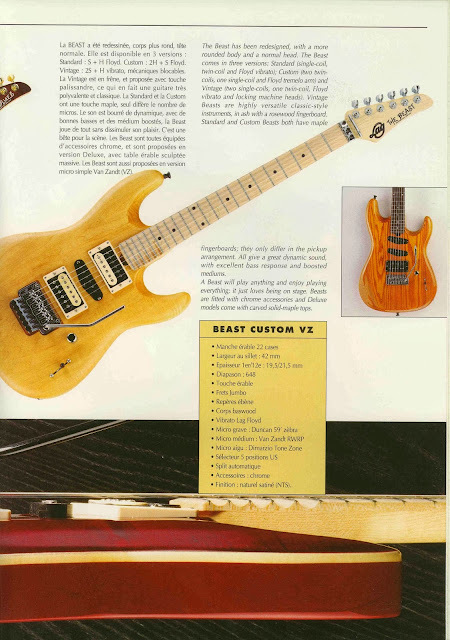 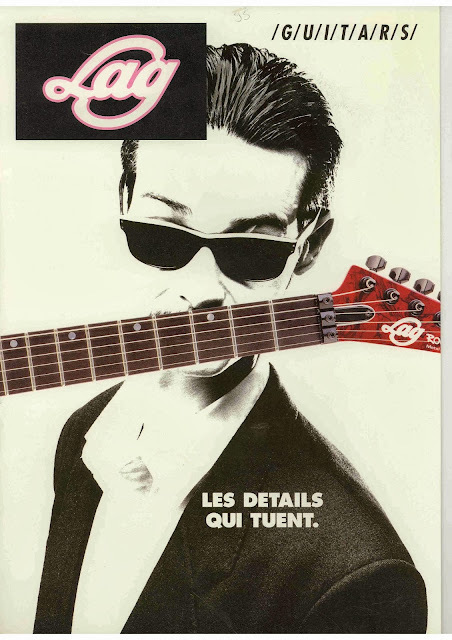 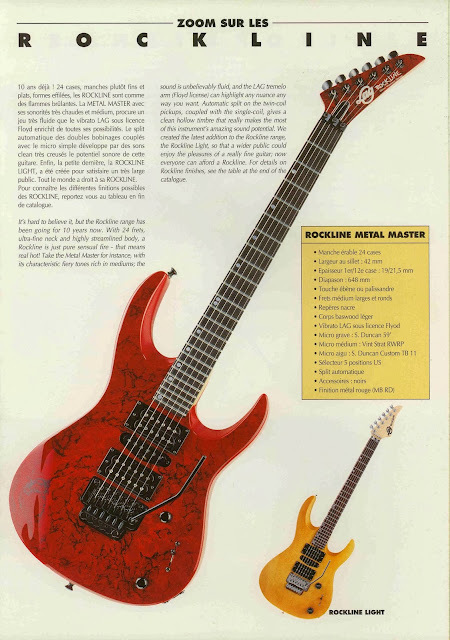 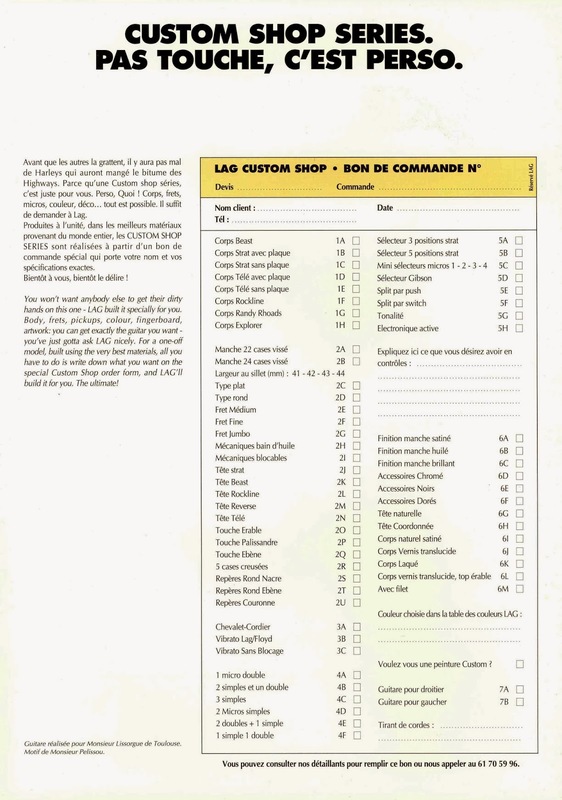 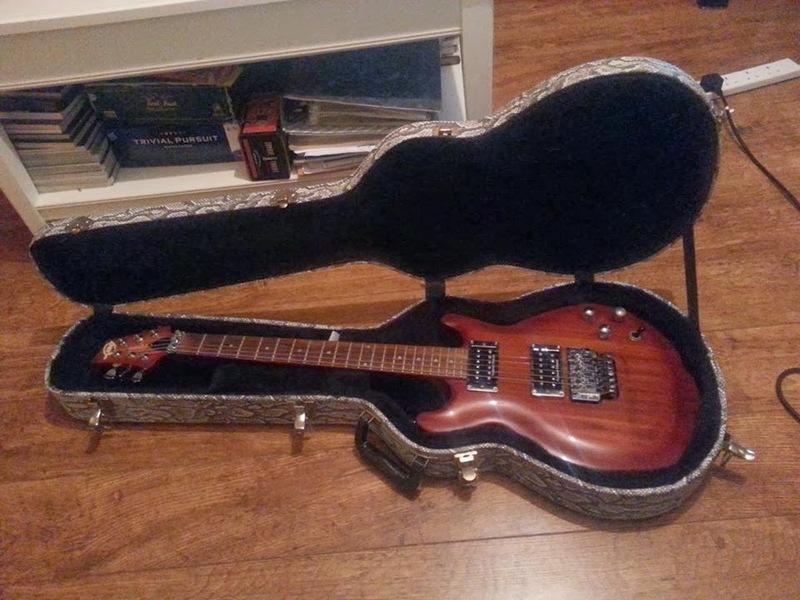 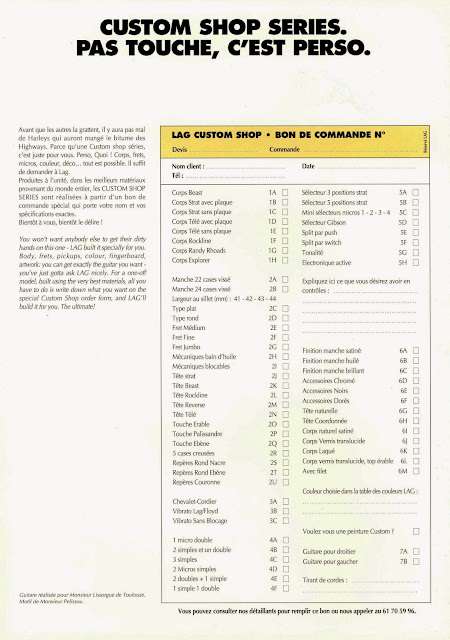 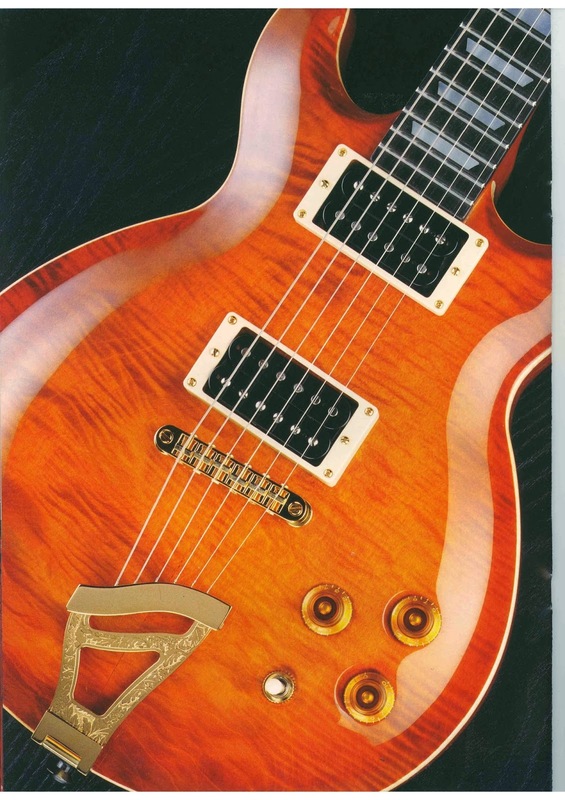 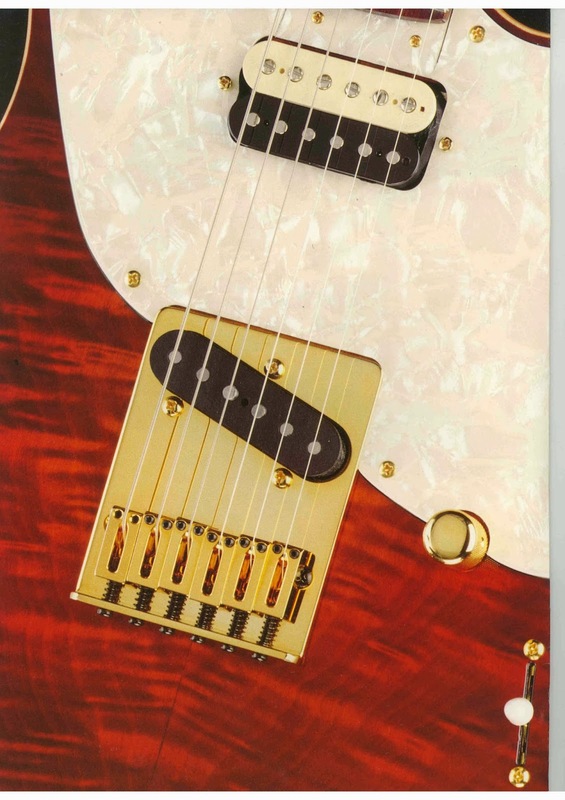 THE 1995 LAG GUITARS CATALOGUE. It's in French, but the guitars look awesome whatever it says. Also, the LAG ROXANE PRESTIGE. 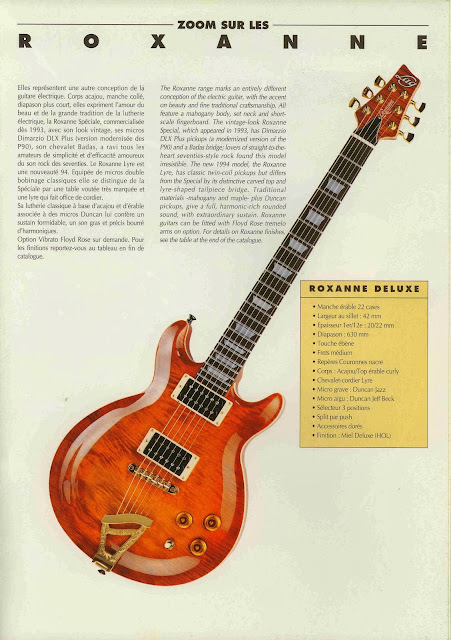 The last Roxane model that I need for my collection.